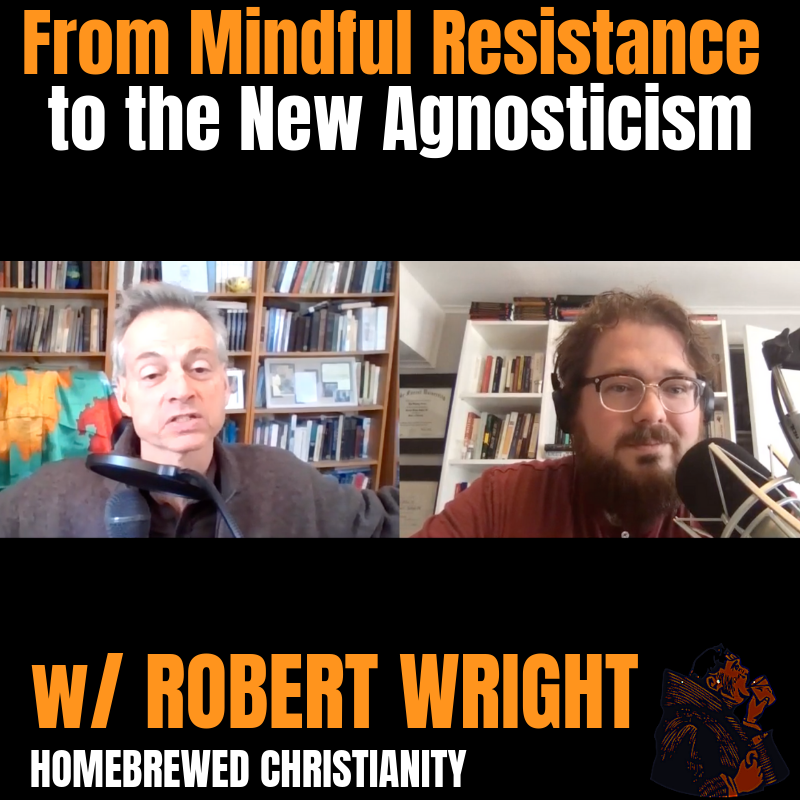 I am super duper pumped to share my conversation with Robert Wright. For a long time I have enjoyed Bob’s podcast, books, and his new post-Trump newsletter. His return to the podcast follows my visit this past week on his own, which was a bunch of fun. What is a “wet baptist”? Can religions leave competition behind? Can Christianity become a wisdom tradition? Want to check out more of Robert’s work? Here’s a few places to go. Robert Wright is the New York Times bestselling author of The Evolution of God (a finalist for the Pulitzer Prize), Nonzero, The Moral Animal (named one of the ten best books of the year by The New York Times Book Review), Three Scientists and their Gods (a finalist for the National Book Critics Circle Award), and Why Buddhism Is True. He is the co-founder and editor-in-chief of the widely respected Bloggingheads.tv and has written for The New Yorker, The Atlantic, The New York Times, Time, Slate, and The New Republic. He has taught in the psychology department at the University of Pennsylvania and the religion department at Princeton University, where he also created the popular online course “Buddhism and Modern Psychology.” He is currently Visiting Professor of Science and Religion at Union Theological Seminary in New York.